Marketing Elements by Timothy Goleman - Need Help Scheduling Instagram… There’s an App for that! If you are new or old to social media, posting to get maximum reach is something you want to do with every post. 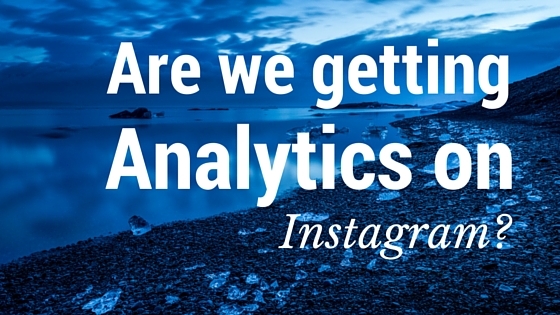 You could dig into your analytics, see when people are on your Instagram and start to do some testing to see when you get the most engagement and reach. 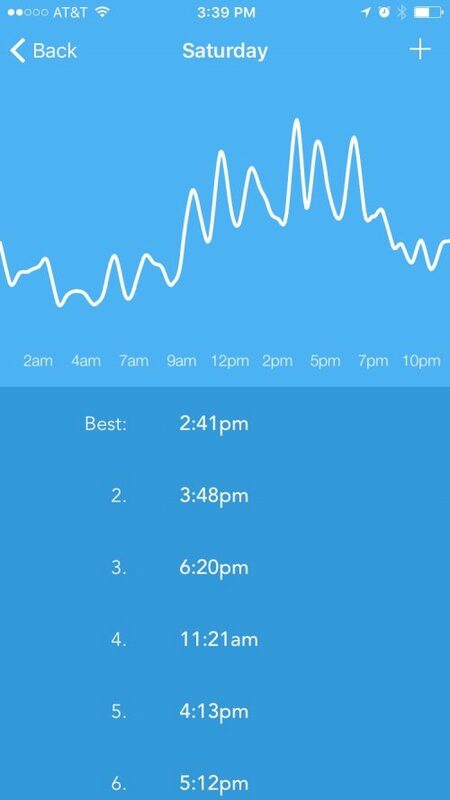 However, if you don’t have time to do this research there is a really great app to help. It’s called Prime. 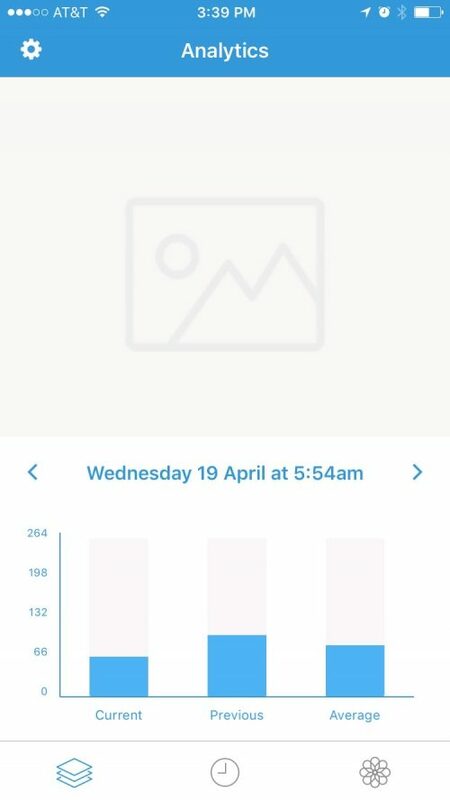 Prime connects to your Instagram account and will give you the optimal time to post. Each day is different. On top of that, it will give you a percentage on how well the post will do. 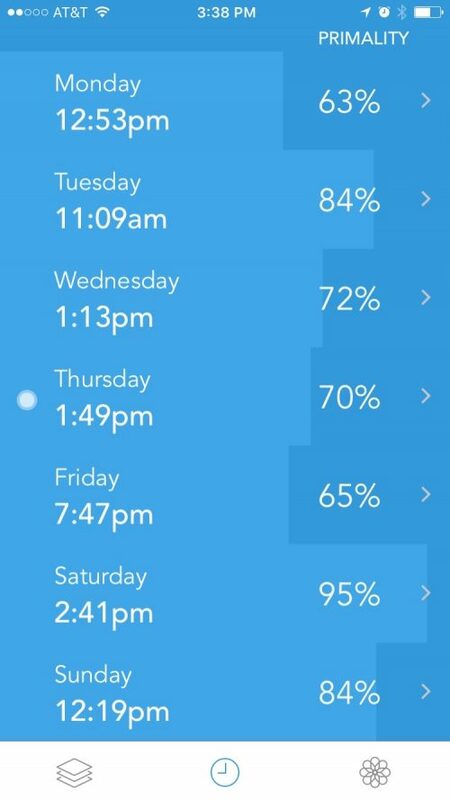 If you click the day it will show a graph on what are the best times for that day. After you post the picture. Prime will give you some analytics on how well the post did compare to the previous week and all days (such as all Thursdays). 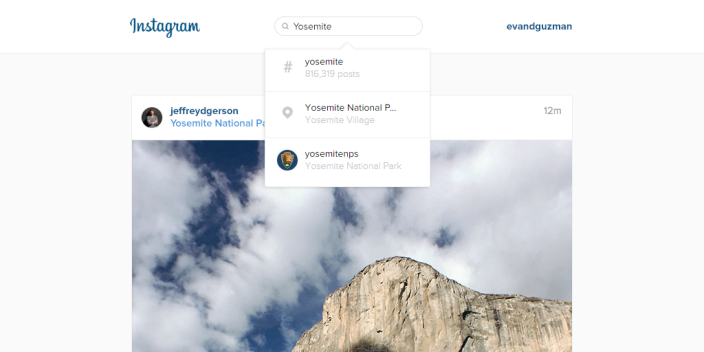 This is a great way to see what your posting is resonating with your audience. This app is super simple to use! 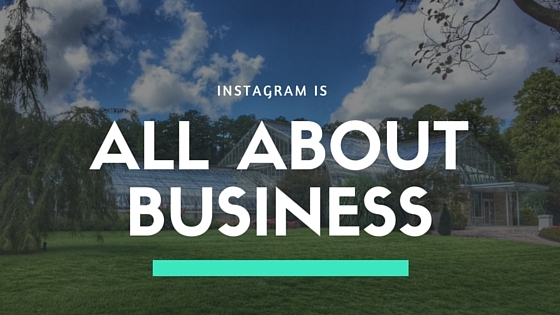 All you need to do is connect your Instagram account and let it do the work. Unlike other services, this took only a few minutes to update. Then you can see when you should be posting on Instagram. On top of all that they do you can schedule posts as well in the app. Unfortunately, for Instagram, you still need to manually post to Instagram. The only thing I don’t like is that it won’t automatically fill in the optimal time. You have to do that manually. If you don’t want to schedule, they can notify you when it’s time to post. I have this enabled and it can be a bit annoying. It sends me 3 alerts at once. I’m not happy about that but it’s a minor annoyance for an overall good app. You may be asking how much does this service cost. Here’s the good news, this app is free. But well worth $4.99 in the time it will save you and the analytics. I don’t believe this is available on Android. 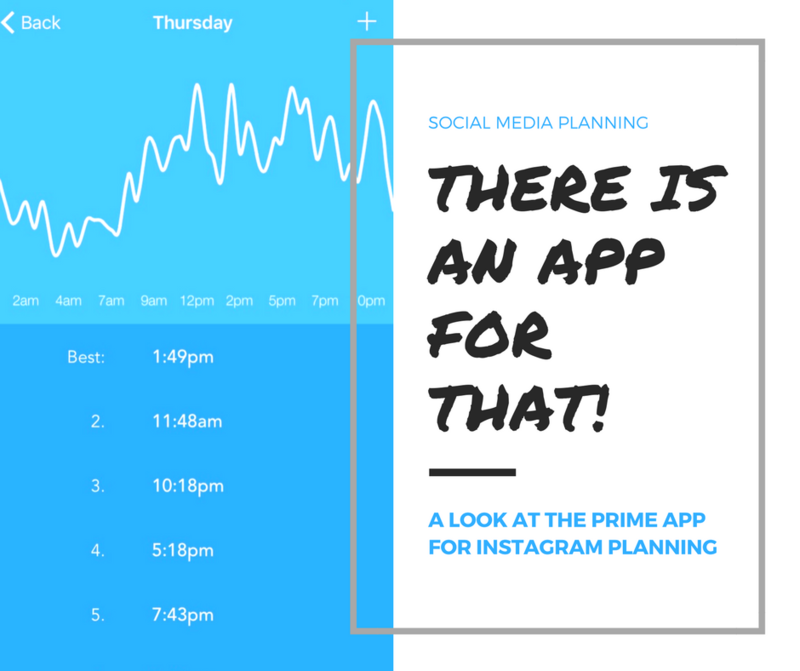 But if you need an app to help plan this could be for you.